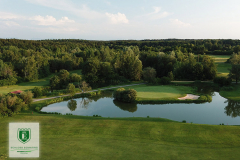 Overview at the Golfclub Schloss Egmating with the famous hole number 4. A beautiful Par3 island green. 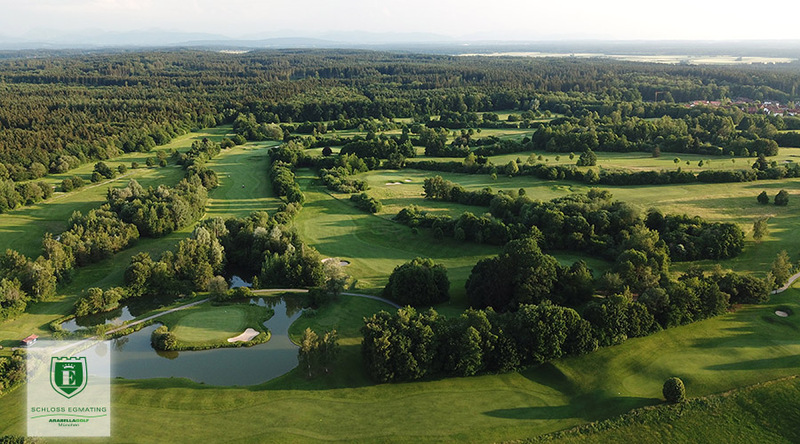 The Schloss Egmating golf course is one of the most breathtaking in southern Germany, situated just outside Munich. 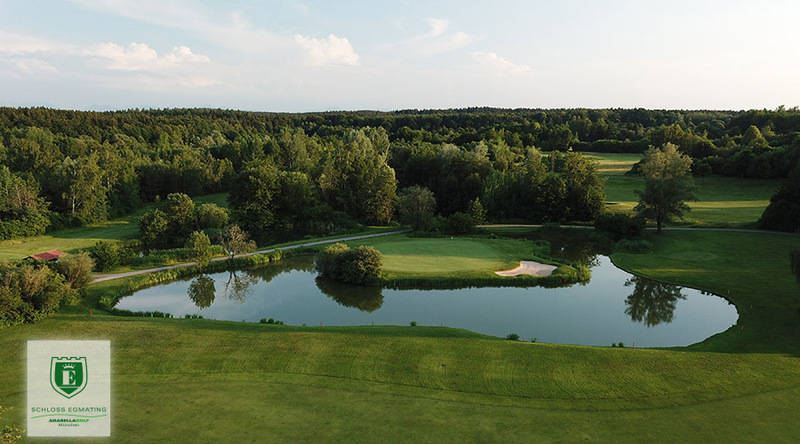 This exceptional golf course opened in 1991 and was designed by architect Kurt Rossknecht with the joy of golf and a love of nature in mind. 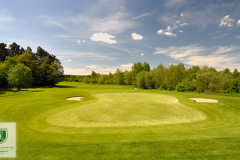 It features 18-hole Championship and 9-hole Arabella courses. 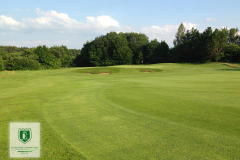 Our Championship course invites players to enjoy a beautiful, sporting round of golf. 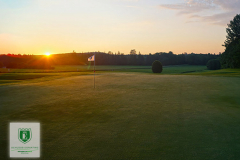 With its perfectly-kept fairways and greens that run fast and true, it offers golf enthusiasts a wonderful setting for this fantastic sport. 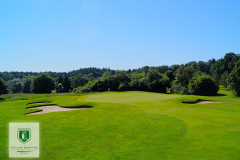 Our Arabella course provides ideal conditions for both beginners and advanced players to improve their game. The location of the greens is particularly charming. 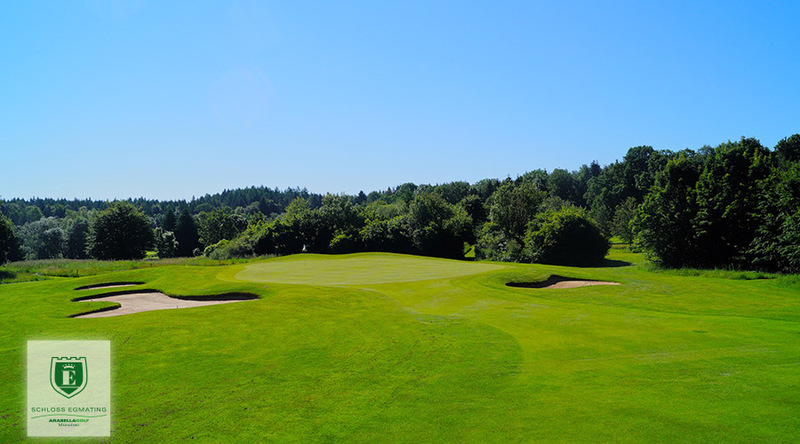 The greens feature both uphill and downhill slopes while some are flatter, with bunkers and water hazards also defending the holes. 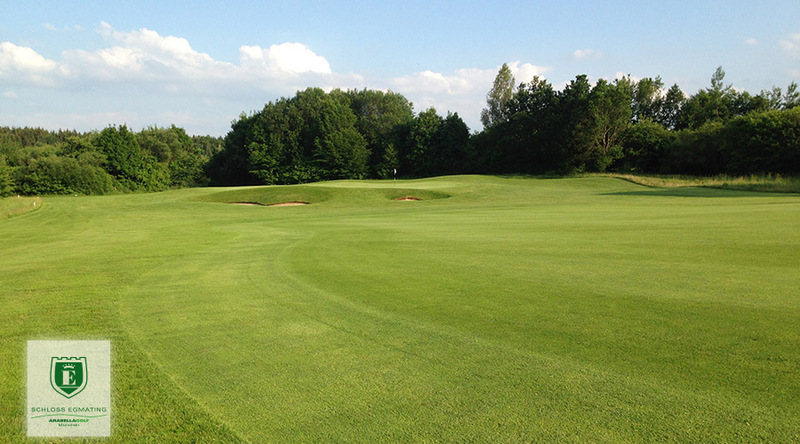 The club rooms’ stylish ambience and the adjacent Paulaner restaurant and public house are pleasant locations to take a break. 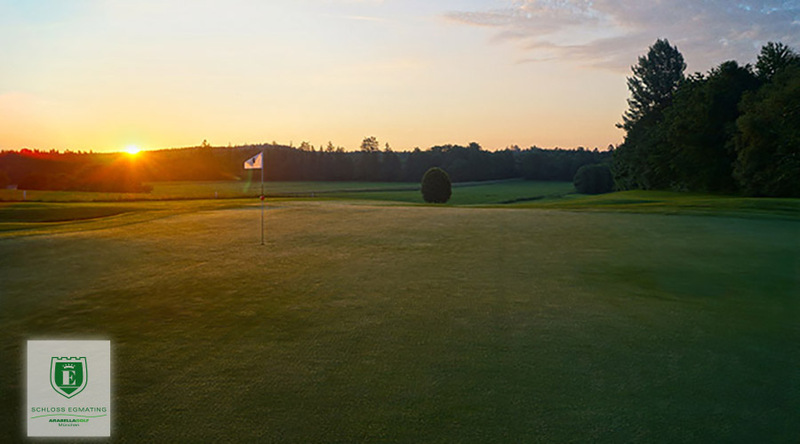 Short paths between car parks, the club house, restaurant, caddie boxes, practice greens and tees meet the expectations of demanding golfers. 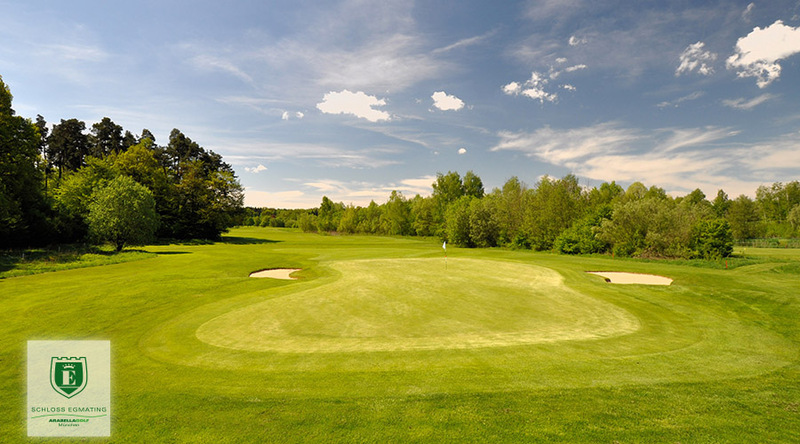 Come and be inspired: enjoy the breathtaking panorama, rich green fairways and heavenly greens!